This tool removes AntiSpyPro, Files Secure, IE AntiVirus, IEDefender, and Malware Bell. 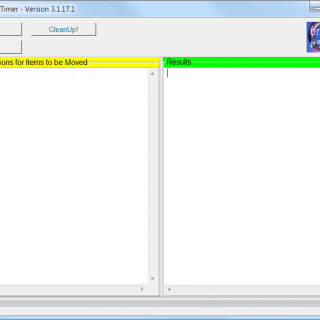 Eliminates the "Fake Alerts" generated by Trojan-Downloader.Win32.Delf. 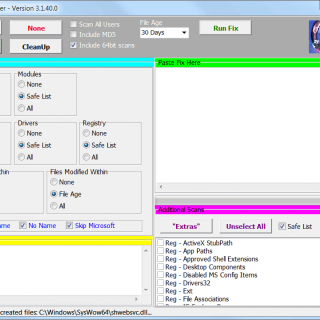 Removes Trojan-Downloader.Win32.Delf from the system. Warning: This is an Unicode compiled script and will not run on Win9x/ME.